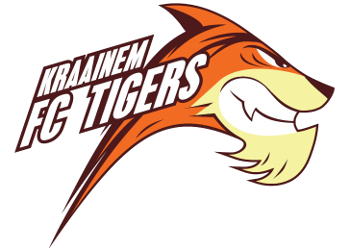 Welcome to Tigers Kraainem Floorball Club! Floorball – try another team sport with the Kraainem Tigers! We are currently 80 players and we have teams in the Belgian national leagues for adults and youth players (boys and girls in U19, U16, and U13). Floorball is a fun, fast-paced hockey game. This trend sport is easy to learn and is becoming more and more popular in Belgium.